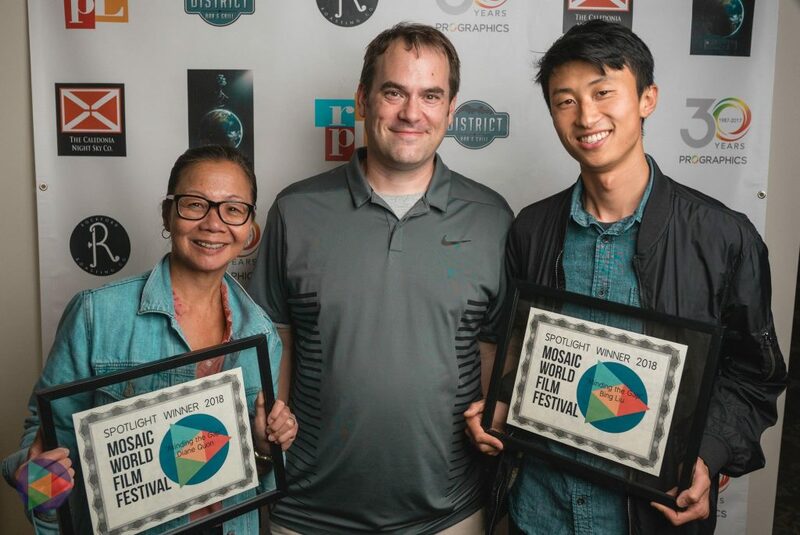 Congrats to Bing Liu and Diane Quon, the team behind our #2018MWFF Spotlight Award winning film Minding the Gap! Here they are at the fest last August with Festival Director Jerry LaBuy. 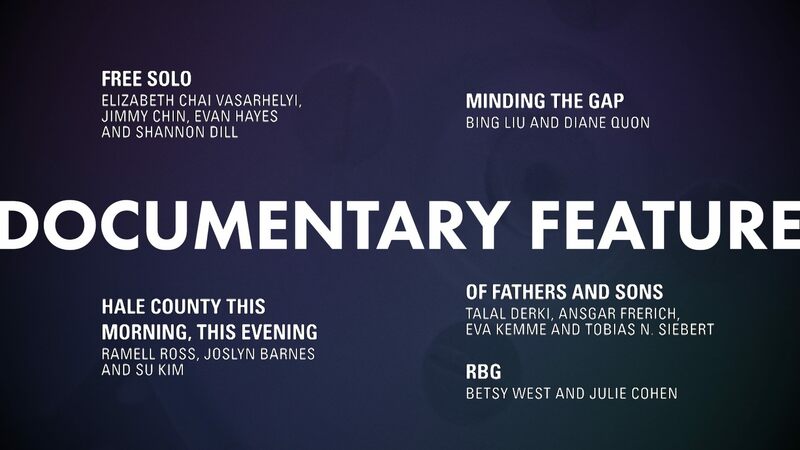 This morning their film was named as one of the five films nominated for the Best Documentary Feature at the 2019 Academy Awards! We’re wishing them the best and fingers crossed for a win!